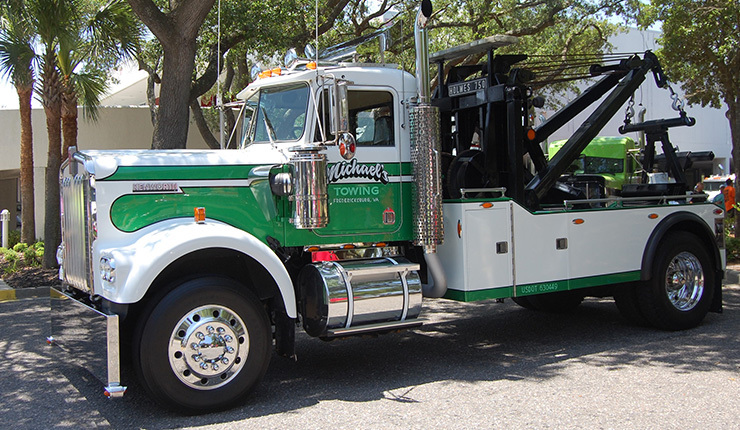 As all Virginia Towing Professionals already know, they are required by Virginia law to have a Driver Authorization Document in their possession at all times while towing for hire anywhere in the Commonwealth of Virginia. This law has been on the books for several years and all initial applications and renewal applications are handled by the Department of Criminal Justice Services (www.dcjs.virginia.gov). Part of the process was to submit a fingerprint card, along with the application. Effective July 1, 2018, the application process has changed! DCJS no longer will accept “paper” fingerprint cards! All fingerprint “cards” are handled electronically, and can only be obtained by appointment, through a third-party administrator. Here is a link to the new registration application form, which directs the applicant to the new fingerprint process. According to DCJS, the fingerprint portion of the application applies to both the initial AND renewal applications! Remember towing professionals, unlike DMV, the Department of Criminal Justice Services does NOT send out renewal reminders. Always check your Driver Authorization Document (DAD card), and know when it expires. The renewal process takes some time, so our suggestion is to start at LEAST 30 days prior to the expiration date!